The rich soil located at these high plateaus of Peru where it is very cold and oxygen poor may account for the high levels of trace minerals found in maca root. Some Peruvian Indians of today still grow it in the same traditional way without pesticides or chemicals. 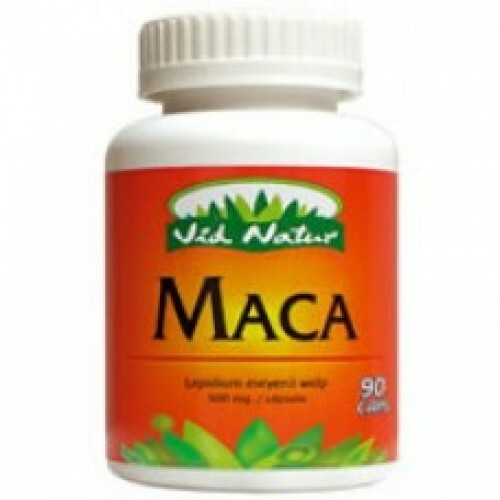 Maca root contains significant amounts of amino acids, complex carbohydrates, vitamins B1, B2, B12, C and E and minerals, including calcium, phosphorus, zinc, magnesium and iron. Maca is rich in essential minerals, especially selenium, calcium, magnesium, and iron, and includes fatty acids including linolenic acid, palmitic acid, and oleic acids, and 19 amino acids, as well as polysaccharides.